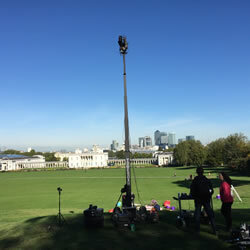 The Towercam XL is the Daddy of Towercams. The operator controls the rise and fall via foot pedals whilst controlling a hothead . 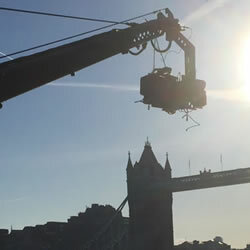 The Towercam is ideal where space is a premium, a small footprint means it can be positioned where a jib will never fit. 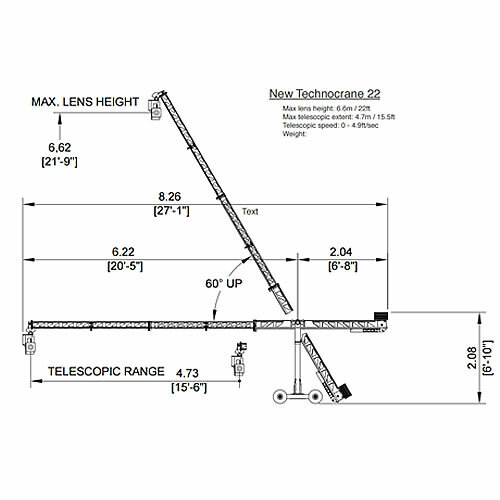 The Starcam can be used standing or hanging. 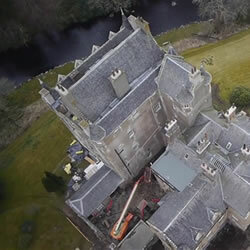 The maximum height is 5m metres or 16ft 4 . 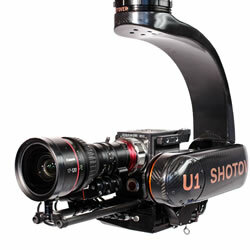 Like the 40 ft Towercam the Starcam can be squeezed into a small are and can elevate a payload of up to 75 kgs. 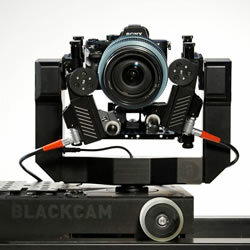 The Autopods are great little risers and their small form factor allows them to be hidden practically anywhere. 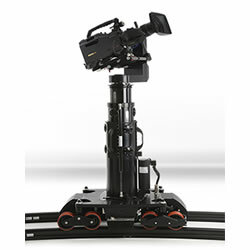 The unit can be used as a stand alone system on a stage, in a studio, behind a goal, in a conference venue and provides an unobtrusive camera position.